The timeless pikake is from the jasmine family and is made of tiny white ball-like flowers which emit a sweet, heavenly fragrance. A favorite of Hawaiian Princess Kaiulani, she named the flower “pikake” after the beautiful peacocks who roamed her Waikiki gardens. 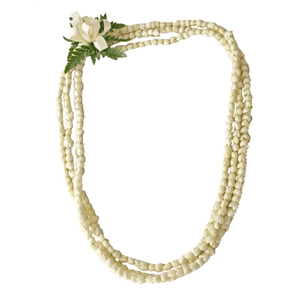 A lei strung with this fragrant white blossom is believed to be a familiar part of the old courtship ritual and is a sure way to a woman’s heart. 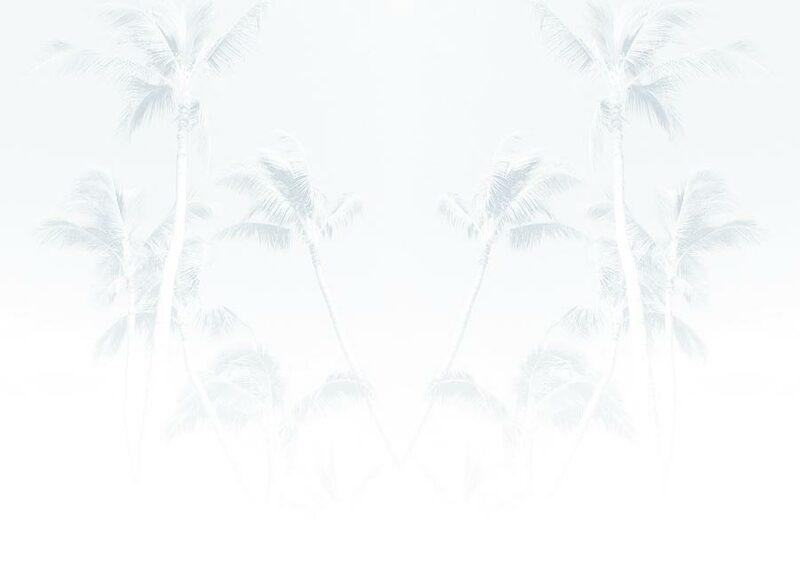 This elegant ensemble is commonly worn at special events by brides, hula dancers, and guests of honor. Pikake flowers can be woven with other flowers (pakalana, rose, maile, etc) to make a variety of stunning lei combinations. NOTE: For the hot summer months of May through August, we recommend and guarantee the freshness of Pikake using overnight shipping options only. Care: Refrigerate in sealed plastic bag or container. Keep Dry.